Jan was a Russian born, Israeli international who had been with Ashdod FC and Beitar Jerusalem. 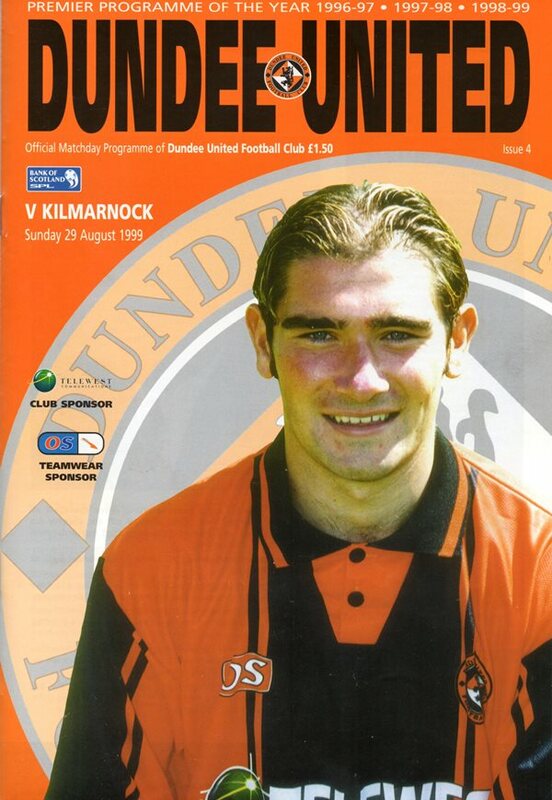 Work permit problems delayed his debut and he then spent just one season at Tannadice, returning to Beitar Jerusalem at the end of 1999-2000 for around £355,000. Jan was born on this date in Soviet Union.